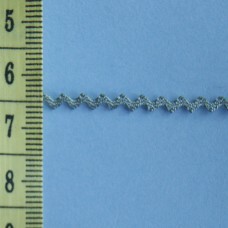 1m x 11mm. 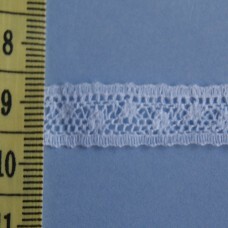 95% cotton. 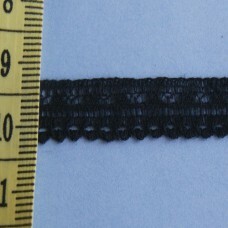 Can be used on garments or miniature project, add to a mini pleater for addit..
1m x 13mm. 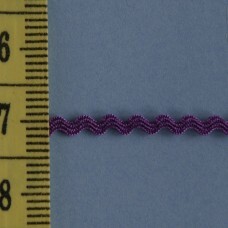 95% cotton. 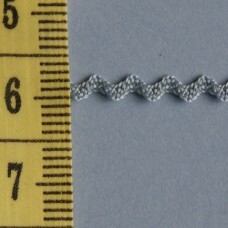 Can be used on garments or miniature project, add to a mini pleater for addit..
1m x 17mm. 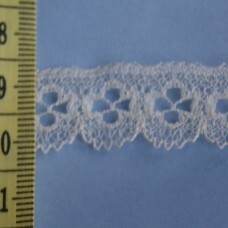 95% cotton. 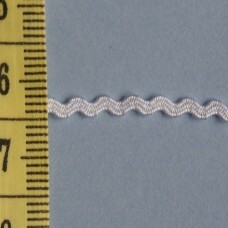 Can be used on garments or miniature project, add to a mini pleater for addit..
1m x 15mm. 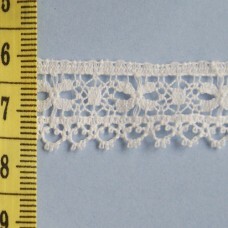 95% cotton. 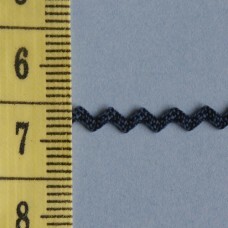 Can be used on garments or miniature project, add to a mini pleater for addit..
1m x 12mm. 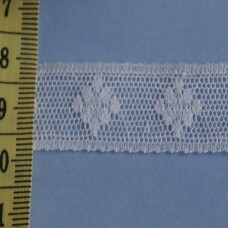 95% cotton. 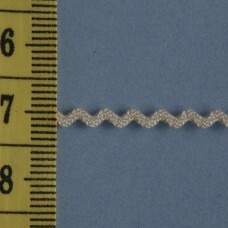 Can be used on garments or miniature project, add to a mini pleater for addit..
1m x 9mm. 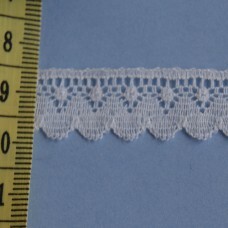 95% cotton. 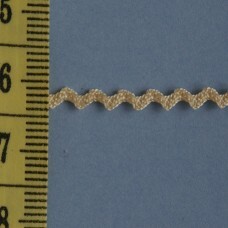 Can be used on garments or miniature project, add to a mini pleater for additi..
1m x 16mm. 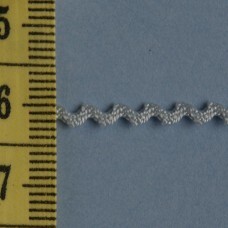 95% cotton. 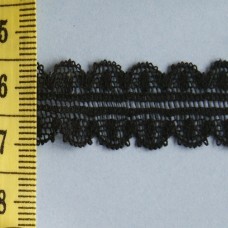 Can be used on garments or miniature project, add to a mini pleater for addit..